16 “You did not choose me, but I chose you and appointed you so that you might go and bear fruit—fruit that will last—and so that whatever you ask in my name the Father will give you.” ~ John 15:16. Relationships are tricky and in some regard takes a lot of hard work to maintain. In light of this it is always amazes me to how awesome God is and how hard he works to maintain a relationship with His people. The greatest of these efforts on behalf of God was the act of sending His only son to our sinful and selfish world with only one goal in mind, that of salvation out of grace. The love of God is so enormous so astonishingly perfect that His desire has always been to pull us closer to Him, protect us from evil with His most beautiful love and His most forgiving nature that always extends to us His most-perfect grace. I know in many of my past posts I have written about how much God loves us, how awesome His grace is, and as many times as I write it I still find it hard to imagine how this – God’s perfect love – could ever truly be real, but I know it is. I know because God chose us and despite our sinful nature He continues to be present in our everyday lives. Each relationship we have should be modeled after the relationship God wants to have with us. Every relationship no matter the type will have four main elements in common that if explored will enrich our own lives and help bring us closer to God the Father. The first of these four elements is obvious, for it is love. For in everything we do there must be traces of love in it. The best place to begin looking for traces in our love is by examining how we fight with each other, how we argue with each other, how we disagree with each other. For it is easy in those moments of great heated emotion to say things that would completely damage the person to whom we are fighting with. It is all to easy to bring up painful events or to never let a topic go, even to be judgmental for the sole purpose of winning the argument. I have seen in some people how they plot and plan to create events that they can later use against the person to whom they are constantly fighting against and in that example those who would plot to bring another person down and to purposefully destroy the relationship certainly does not know that their own fruit has already fallen and is rotten to the core where it lays. For in every argument, disagreement, fight, we need to show our love for God by being graceful and kind, by showing restraint, by being purposeful with each word, by using our body language to show inclusion and not rejection. For who are we to reject another person or to point out their sins when we have plenty enough sins of our own to contend with. For I tell you now my brothers and sisters that God is the final judge, His is the final word, His will is the final objective. So, instead of dealing with our anger as children, let us be mature and deal with each other out of love by demonstrating restraint with our words and actions and in this manner we demonstrate love for others and for God. Another excellent place to examine our own love for others is in what we do for others without them asking for it. I call this random acts of kindness, and in this we should always practice giving to others things they would not expect or think they would receive from you. It doesn’t have to be big or be purchased from a store, rather it could be something as simple as a smile, a hug, a handshake, saying hello, asking the other person if they need help with something, or it could be listening to them when they need you to just listen. In fact the name of this blog is Listening Faithfully because I make it my practice to take time out for God to just listen to His voice, read His words, tune into His will. In practicing this it’s not to hard then to do the same for others whom you claim you love. 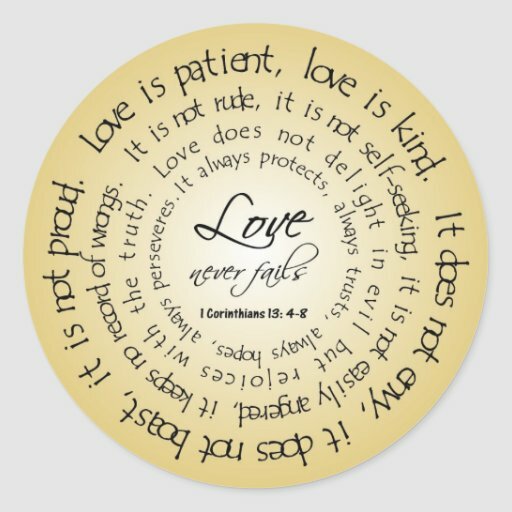 For love in it’s purest form listens, it is kind, it builds, it is forgiving, and it is the most powerful emotion we experience in this life and in the life after this one for it is of God for God is love. The second element comes with love for if you love and know God’s perfect love then you will naturally desire forgiveness and will naturally forgive others. In this desire words like suspicion, motives, and mistrust falls away to a child-like love, unselfish, and pure. Your forgiveness will grow to include all wrongs done against you no matter how painful no matter the person or people who were involved. True forgiveness comes from the heart, it comes from the deep desire to not harp, but rather move past the harmful or hurtful event. In this we must surely focus our attentions on the idea that when we forgive it is more for ourselves, rather than the wellbeing of others. In addition to this point I must forewarn you my brothers and sisters that not everyone will ask or want your forgiveness. Again in those moments it is better to purify your heart, do not take stock in the unwillingness of others rather the purity found in the act of forgiving and knowing that God will help you to reach this point. Those who are locked into the cycle of not forgiving and or not accepting or wanting others to forgive them generally have a hardened heart and thus, they are not rather cannot be open to this most gracious act you would bestow, and thus once again they are blind to the idea that their fruit has fallen and is rotten to the core upon the ground where it landed. Let this not be your fruit, for God wants all fruits to be good and lasting. Relationships cannot be forged if respect is not present, nor can there be a real relationship if fake respect is given. In this there was a fraud of the heart and in that you have not only defrauded yourself, the other person, but also God, the one who made you. 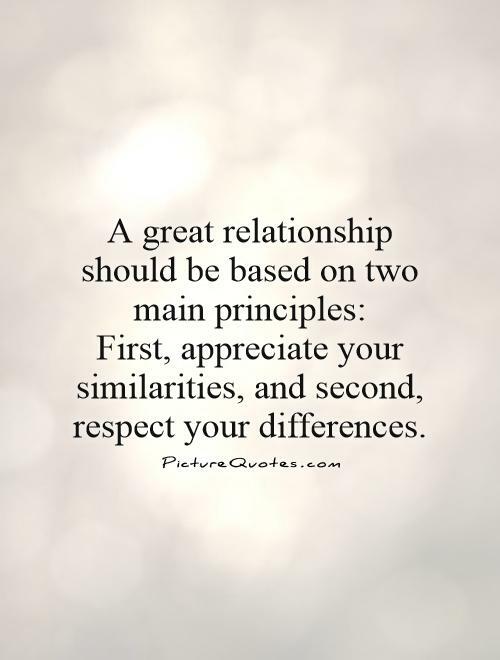 Therefore, in all your relationships treat them with the respect you would like to receive and rejoice in the grace which follows. For it is God’s will for every man, women, and child ought to revere the works of the Lord, to respect every human being without prejudice, and to celebrate the whole of natures bounties as one work, and accepting all these things as the singular work of God; thus, in the denial of these truths is the same as renouncing God Himself. Again, to show respect is also demonstrating love, it is demonstrating forgiveness, it is demonstrating the Godly lifestyle we all are called to by Our Lord Jesus. Remember that God though is merciful he is also the one whom we are always answerable too, in this respect God first, yourself second, and mankind third, but the division between them is so slight not even the finest hair can be pushed in between. This is where the work becomes harder because there will be times when your respect for a person will begin to erode because of things they may have done in the past. In these moments love takes over, your forgiveness becomes anointed, and then your respect renewed, but it takes time and it takes the love you gain from knowing God first. Commitment is God’s legacy, one that he graciously gave to all of us, a promise that he has kept from the word words spoken that created Adam to the last word which will wipe away humanity within the rapture. For if nothing else God is committed to saving every last person that he can and His message has always been a faith message of salvation. So too should our words in our relationships resemble the words of God in that they are never-changing and reflect true commitment in every thing we do. Words made into action is the strongest testimony others could ever give on our behalf once we have passed away. Those words we all should aspire to be words of love, fond remembrance, and of true commitment. For in all relationships if you are committed to them will build you up, make you stronger, and will be blest by God. It is through this commitment in others will love be able to take root, when we make mistakes our loved ones will forgive us, and when we are renewed find a higher level of respect. Commitment is the one element most people seek and few of us every really find because it take work to maintain. Hence coming full circle we find the root of Gods commitment with us. Again there is no greater advocate, no greater protector, no greater savior, no greater love, and no greater devotion than that which we receive from God. In that fact if we make others feel this way in our relationships then surely goodness will follow you all the days of your life. If you enjoyed “Relationships pt. 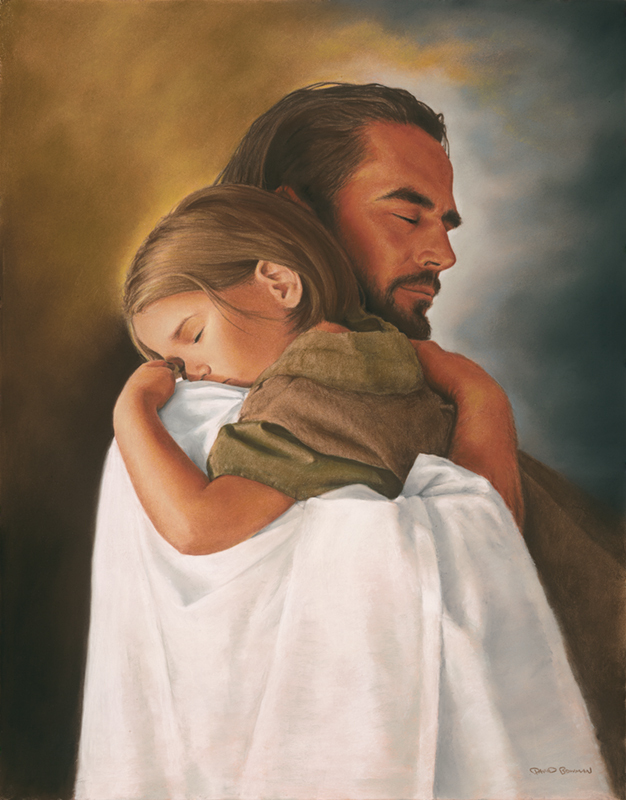 3 – Relationship Modeled After Christ”, I invite you to stay in contact with me through the following ways and please do not forget to rate this posting below. A priest came to my school when I was new into the Catholic Schools as a teacher with this perplexing problem; “How can we keep more people in the church?” The teachers in the room suggested stuff like cater better to the community by holding different masses in the languages of the community. One suggested that our parents need to be Catholic from the start i.e. all our children would then be Catholic and the numbers would be better for retention. Still another teacher who did not like any of the suggests said, “The Church needs to be more accepting to people from other denominations and other faiths.” I sat back and thought, (as a Baptist), ‘that God does not discriminate so why should there be any discrimination among His many churches?’ This idea became something that bothered me for many years after that first conversation with that priest. 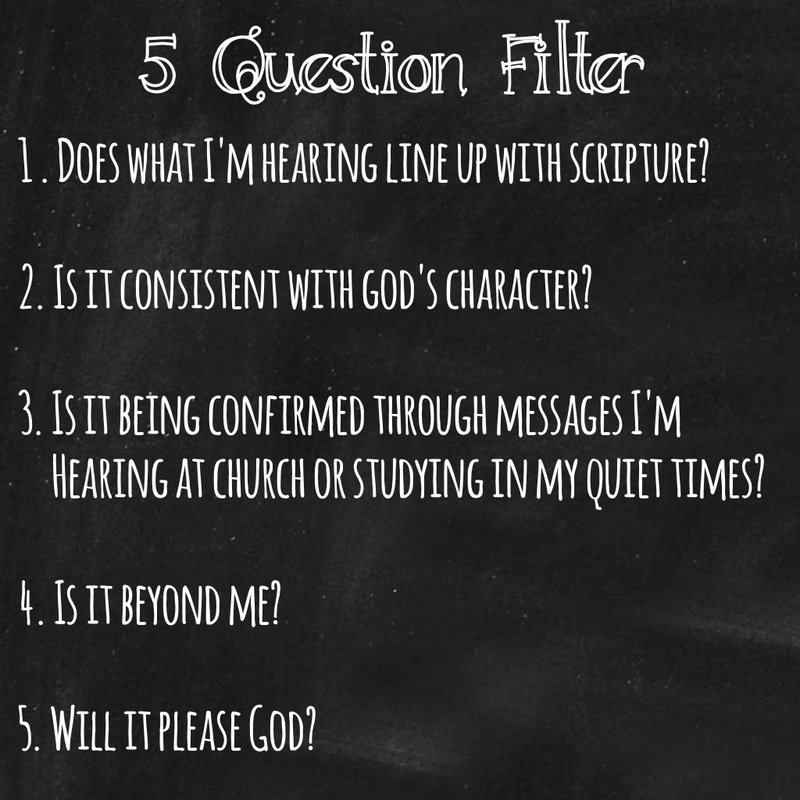 I after changing my views many times, debating this question with many different people from many different Christian upbringings have sorta settled upon this on core idea. It’s not about retention as much as it is about our morality, what we do, think, feel, when we are alone in our personal lives. It is about our beliefs in both humanity and in the eternal forces which guide or shape our lives from cradle to the grave. It is about the accepted statuesque that is constantly shifting and changing. For religion to grow man must have-buy in, but for there to be belief in God, we must first know God, view His never-changing word and actions. We must understand that the right model for man is the model God has already demonstrated over two-thousand years ago. If we teach what we believe and do it daily and it is based in the word of God then our children when they ask the proverbial, “WHY” then our answers will be aligned with Gods answers to those questions that others had asked in biblical times. Because the word of God is never-changing the answer will be the same for our children’s children and so on as it was intended by God. The gift we then give to our children is an ever lasting relationship with our creator without blemish, stain, or misconceptions. The relationship with God allows all of our other earthly relationships to grow, and thus our wisdom grows with others who are like-minded and the fools of the world will be left to toil alone and condemned alone. Therefore, our walk with God would begin at birth and remain with God throughout our entire lives. If you enjoyed “Relationships – Where We Stray”, I invite you to stay in contact with me through the following ways and please do not forget to rate this posting below. Take a deep look into your heart, think about all the relationships you have ever been in. What was your first relationship? Was it with your parents, grandparents, were you adopted, did you have any brothers or sisters whom you became very attached too as a child? Did you have a favorite teacher who you wished would be your teacher for life? Who was that person that you could say that what you had was real? I ask this because the answer for me was God. Yes I loved my parents, my siblings, my grandparents, and I will never forget my 3rd grade teacher Miss Rice who broke not just my heart but all the boys in the class when she got married. I fondly remember we all got together and refused to call her by her married name. My point is that all the relationships I had in my life as a young boy was not real. What do I mean by that? I mean the relationships where not forever relationships. Remember what Jesus said about things of this earth: everything shall wither and die, everything on earth shall pass away, nothing here is forever and that includes your relationships. Relationships start with love, every relationship in our lives always begins with fearless, open, non-judgmental love. Think about the new born babies and how they lay in anyone’s arms. Think about how their heart is absolutely pure, this is the closest we will ever come to experiencing perfect pure love. They only cry for two reasons, when they are hungry and when they are in need of a proper changing. But God in his infinite wisdom also hot wired us to crave love, so babies tend to grow and be healthier when they are touched, held, and when they have two parents that supply this love. “Sarah Tufano, a nationally certified massage therapist, certified educator of infant massage and owner of Massage Therapy of Boston in Boston, Massachusetts, notes that infant and preemie touch and massage are “a powerful means of teaching children, from day one, that they are loved and deserving of love.” ~ Budzienski, Jaime (The Effect of Touch With Preemies: The power of touch helps preemies to thrive). 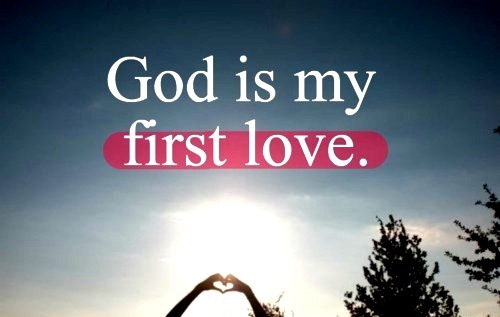 We love because God first loved us, our spirit comes from God, therefore our first relationship is with God. As a professional educator in an urban inner city school I see on a daily bases children who are not and have never been told they are loved. Ruffly 20% of the children in my school crave hugs, and when I give them these hugs they hold on for dear life. 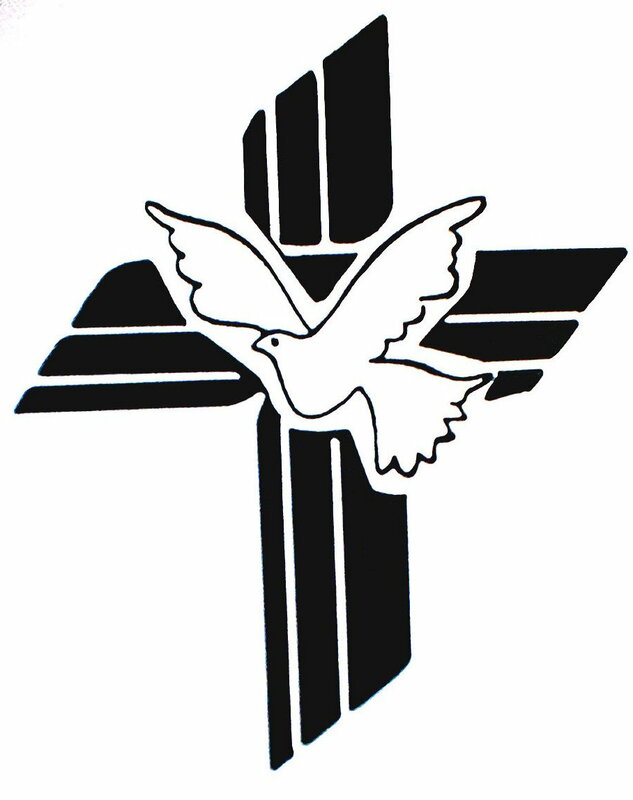 I am blessed to work in a Catholic School because I can tell them all that I love them and that I want only the best for them. In many instances these children focus better, work harder, try to excel once they know I am there for them. In my humble opinion that is what is wrong with our schools and our society at large. Our children are not being given the attention they need to grow and be successful. Parents instead give them electronics and call this love, they sent them on their way to play and entertain themselves and in the end because our children crave love they grow up not understanding what love is nor what a real relationship should be. A good example of this is when my older students say to me when I assign homework, “What do I get for doing this work?” Because some of the older kids have younger brothers and sisters this mentality rubs off on them. Some of my younger students say to their teachers, “What do I get for cleaning my mess? Are we going to get a prize?” Because they are not taught about love they also do not have respect: respect for themselves, nor others, because again their parents and our society has accepted this norm and we as a nation cannot fall in love with God let alone with each other. We see in our early lives that love equals fear, fear of being punished for something our children will never understand nor will be taught if it first does not come form their parents, the educational system, and from our churches. This is the beginning we have as children when it comes to relationships and love in the 21st century. How can we possibly love one another if we don’t begin practicing with our families, with our parents, and with God. Today’s Challenge: Parents – write a letter to your children telling them that you love them. Children – write a letter to both of parents telling them how much you love them and are grateful for all the things they do for you. Everyone – write a letter to God telling him how much you love Him and need Him in your life. Ask Him for His divine mercy and everlasting love. 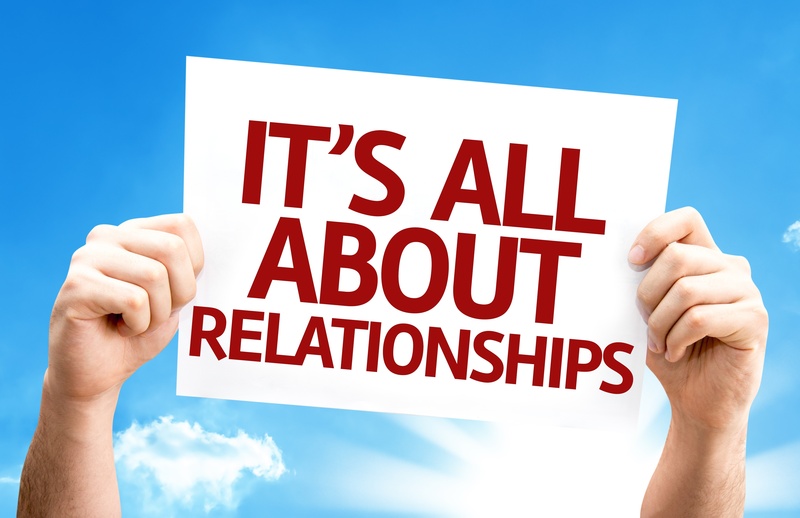 If you enjoyed “Relationships – Where We Begin”, I invite you to stay in contact with me through the following ways and please do not forget to rate this posting below.